This fresh array of designs includes cuffs and collars fashioned with stitch patterns, lace, ribs, and cords; closures with unusual buttonhole treatments, frog cords, and button bands; corners and edges with unique stitch patterns and shapings; and new ways to embellish with leaves, bobbles, flowers, and more. 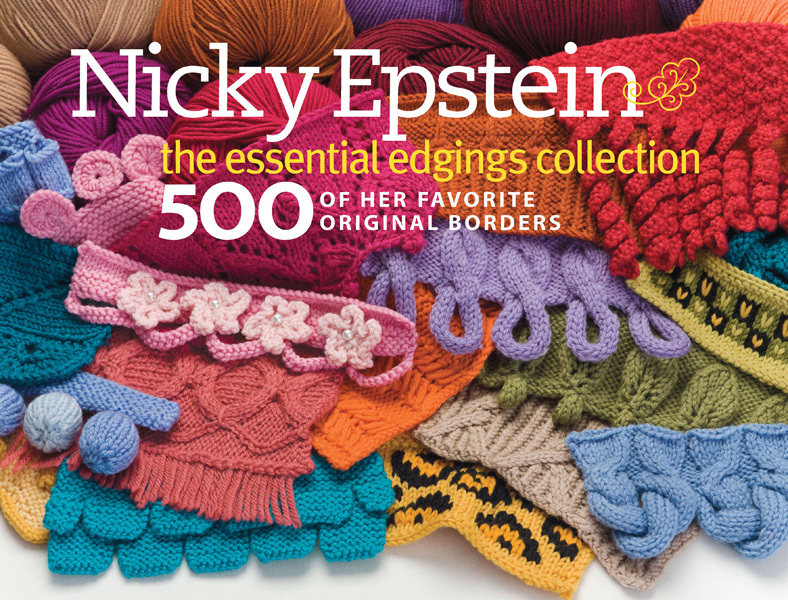 Nicky Epstein does it again! 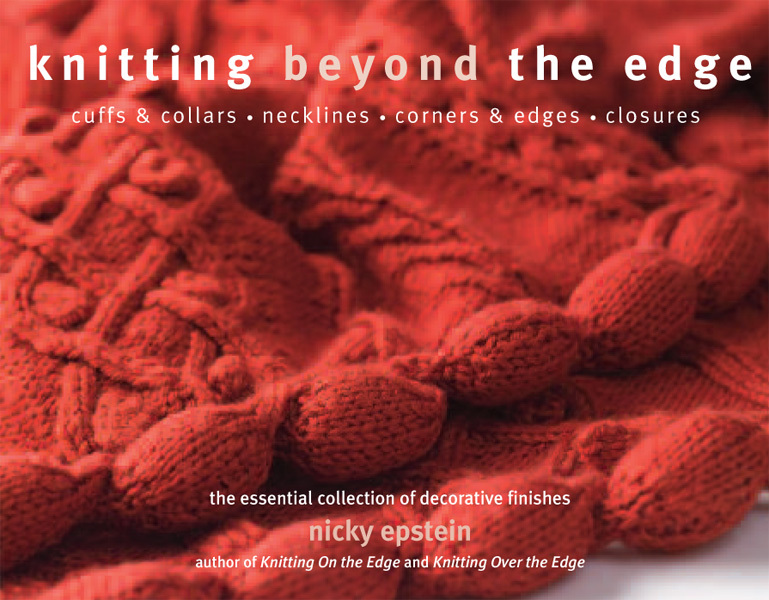 This essential reference—sequel to the author's best-selling hits Knitting On the Edge and Knitting Over the Edge, which together featured more than 700 knit edgings—pushes the boundaries of the imagination even further, this time elaborating on decorative finishes. 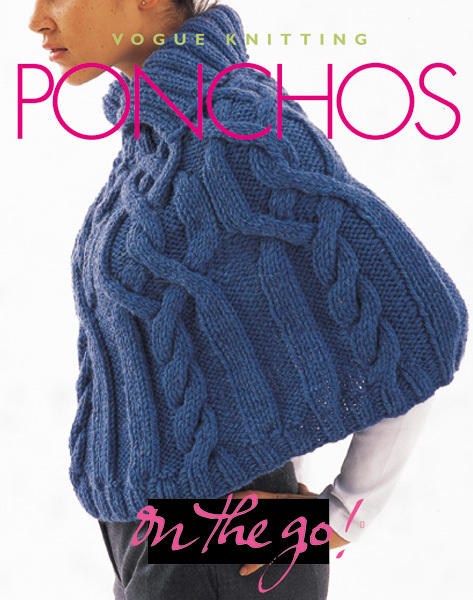 Each chapter also features a beautiful, one-of-a-kind fashion garment. 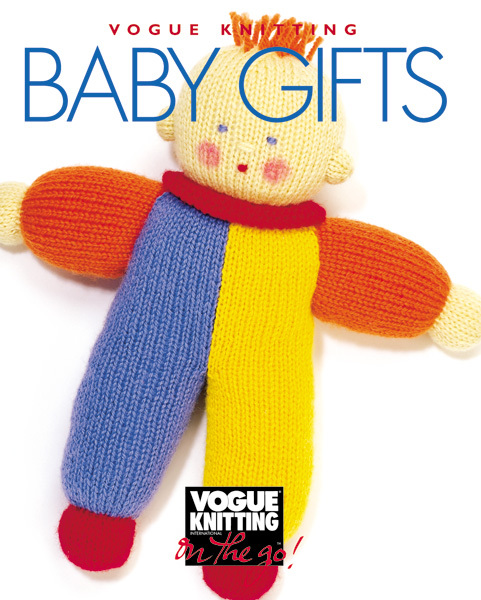 This invaluable collection is sure to take your knitting to a whole new level!